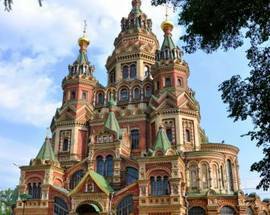 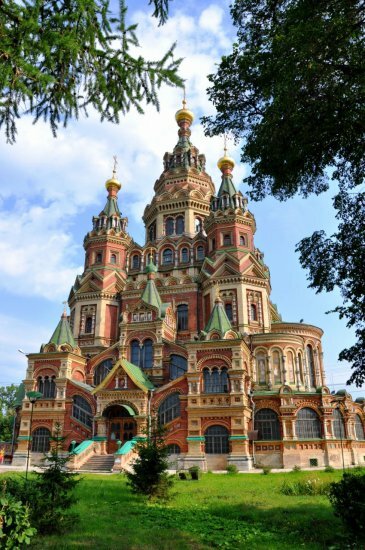 Red brick walls, glazed tiles and ornate decoration give this cathedral the immediately recognisable air of a medieval Moscow church – and yet it was only finished in 1904. It was designed as an 'accessible' church for local residents who were fed up of not being allowed into palace churches and the like. 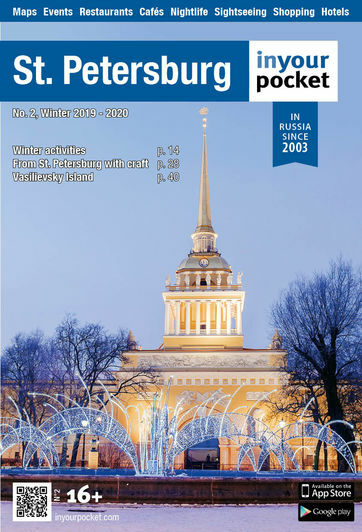 A spot overlooking the Olgin pond was chosen and the church designed with a viewing platform around the church's central spire, from which even Petersburg itself can be seen across the marshland and pine forest. 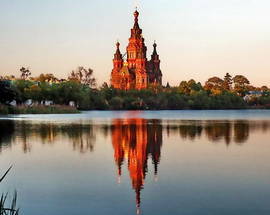 As with all of Peterhof, it suffered serious damage in the war and was used by German forces spying on Soviet ships. 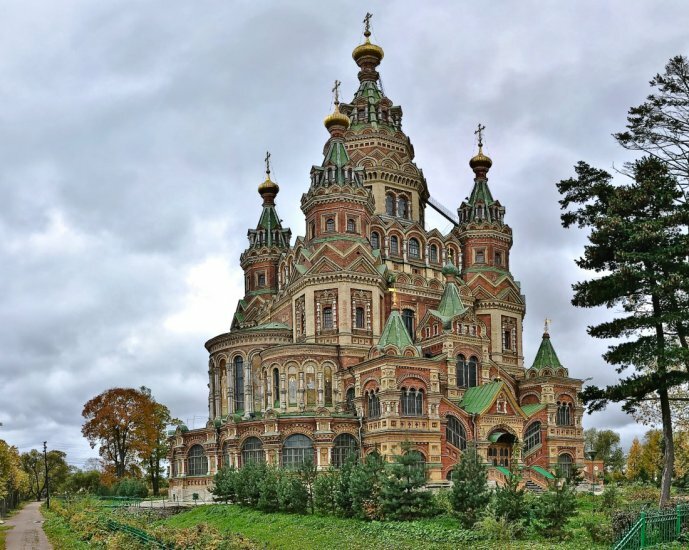 For the next few decades the remarkable building was used as a storage facility, until in post-Soviet times it became a functioning church again.